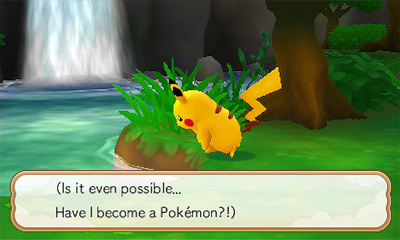 Pokemon Super Mystery Dungeon debuted in Japan on September 17. During its first few days on the market (about half a week), the game sold 152,000 copies. Sales tracker Media Create reports that Pokemon Super Mystery Dungeon saw a sell-through rate of 61.09 percent. Compared to previous Mystery Dungeon titles, the new 3DS game performed better than Gates to Infinity. That game released in November 2012, and sold 121,000 copies for a 34.31 sell-through of initial stock. 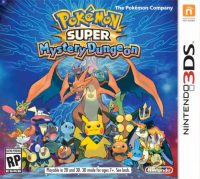 Pokemon Super Mystery Dungeon had 94,000 pre-orders, which was around the same range as the previous entry (95,000 pre-orders), showing the series has the loyal support of long time fans. Also, judging by the lack of growth in 3DS sales, Media Create believes it can be assumed that the majority of the userbase already had the system before the game came out as opposed to buying it for the game.